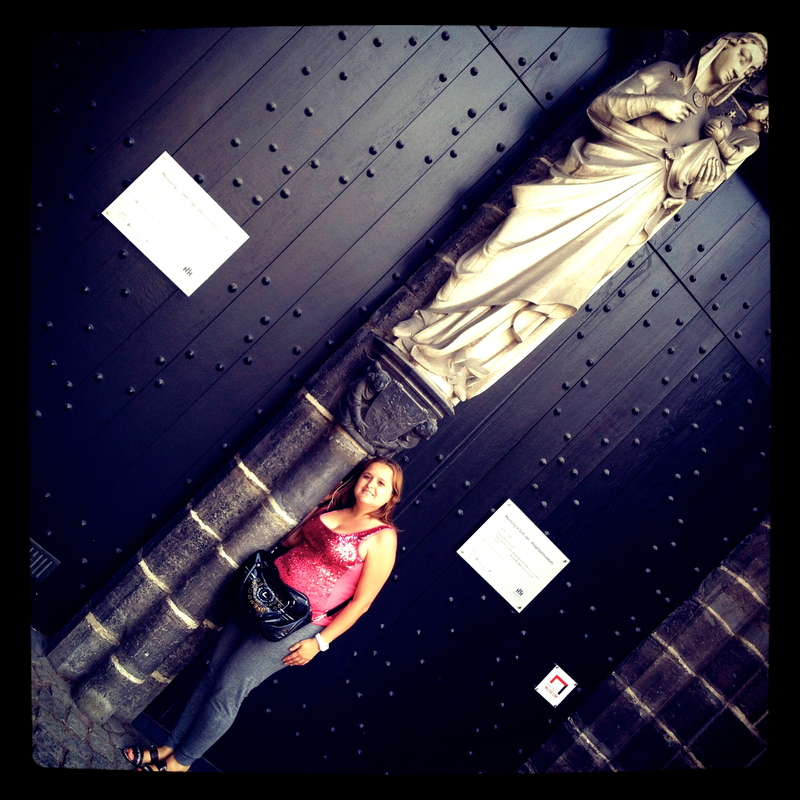 I will reflect back on my time in Belgium with the greatest fondness. The HR4DEV program has truly given me a unique opportunity to experience profound paradigm shifts as if on the level of a continental drift! The lively debates, critical approach and social bonds made this time here extremely fruitful. Now to head home and reap the rewards as well as face new challenges in the field with greater dimension and perspective. 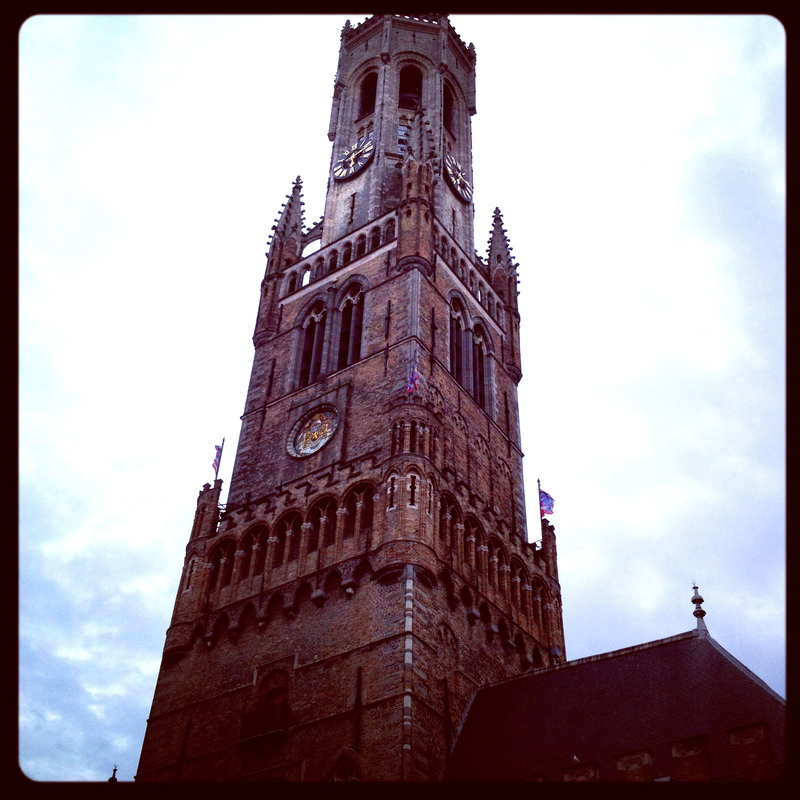 As a last tribute to beautiful Flanders I had to pay my respects with a visit to Brugge (24th August 2012). 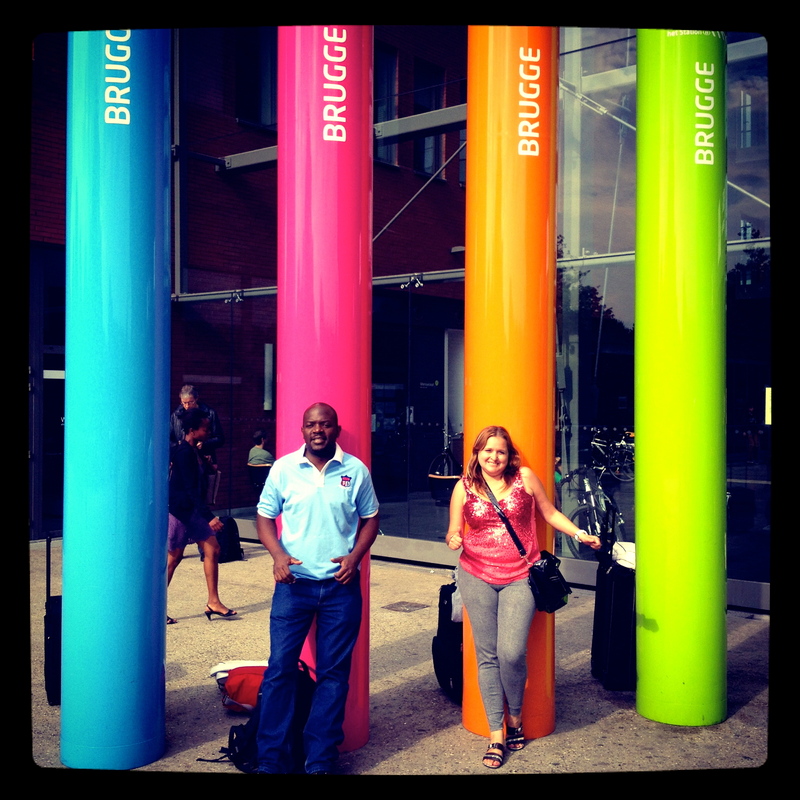 Accompanied by HR4DEV participants, Thabane and Laura M, we navigated the picturesque streets, squares and tourists hotspots of Brugge. With our golden Bruges (Use-It) Guide in hand (courtesy of Sara Lembrechts) we highlighted five points of interest: 1) Beguinage de Wijngaard (Begijnhof); 2) De Strip; 3) Onze Lieve Vrouwekerk; 4) The Sint-Salvator Cathedral; and 5) Holy Blood Chapel. The Beguinage is a group of houses around a little garden covered with large poplar trees. 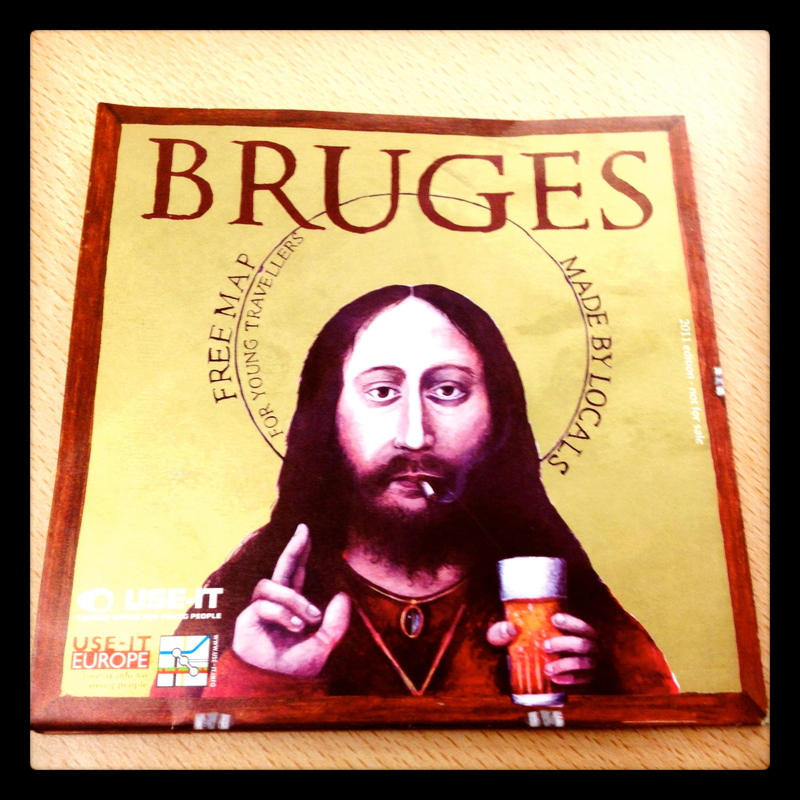 It was here that during the last seven centuries lived the beguines of Bruges. 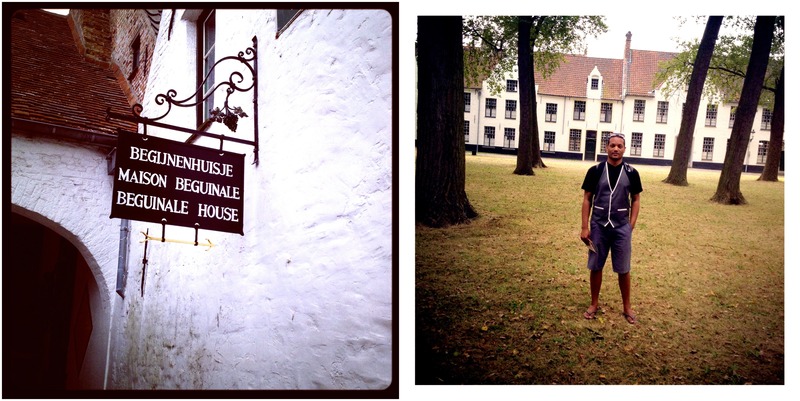 In 1937 the beguinage became a monastery for the Benedictine sisters who still live here now. As a women’s enclosure, when the gates close at night, the women living here can only receive women guests – no men allowed. But all are welcome during the day. 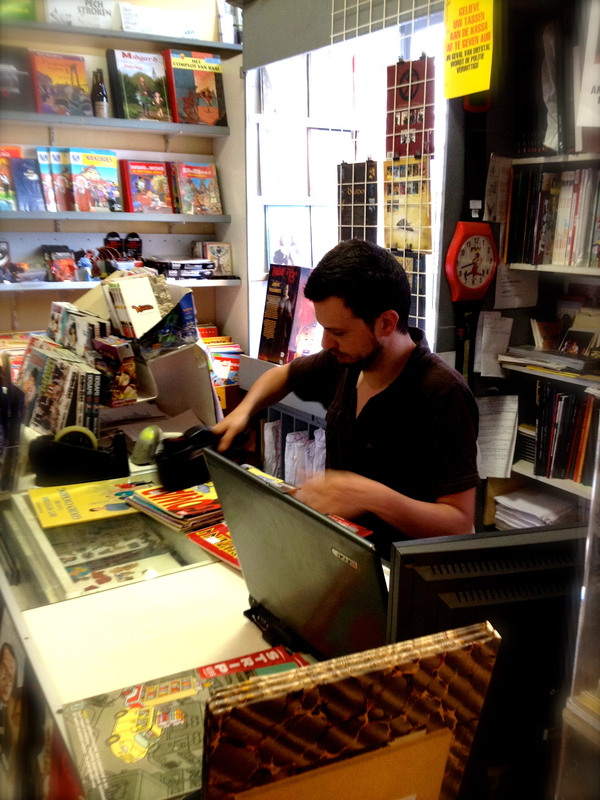 This Bruges Comic Strips shop offers a wide range of comics and memorabilia. I managed to pick up an iconic souvenir and you may find many hidden gems of your own. Housing the “Madonna with Child” – it is to Brugge what the Mona Lisa is to the Louvre. It’s one of the few Michelangelo statues outside Italy! The main church of the city, in Markt, this is one of the few buildings in Bruges that have survived the onslaught of the ages without damage. Nevertheless, it has undergone some changes and renovations. This chapel is said to contain a cylinder of the Precious Blood of Jesus Christ, to have been taken on crusade to Jerusalem in the 12th century. 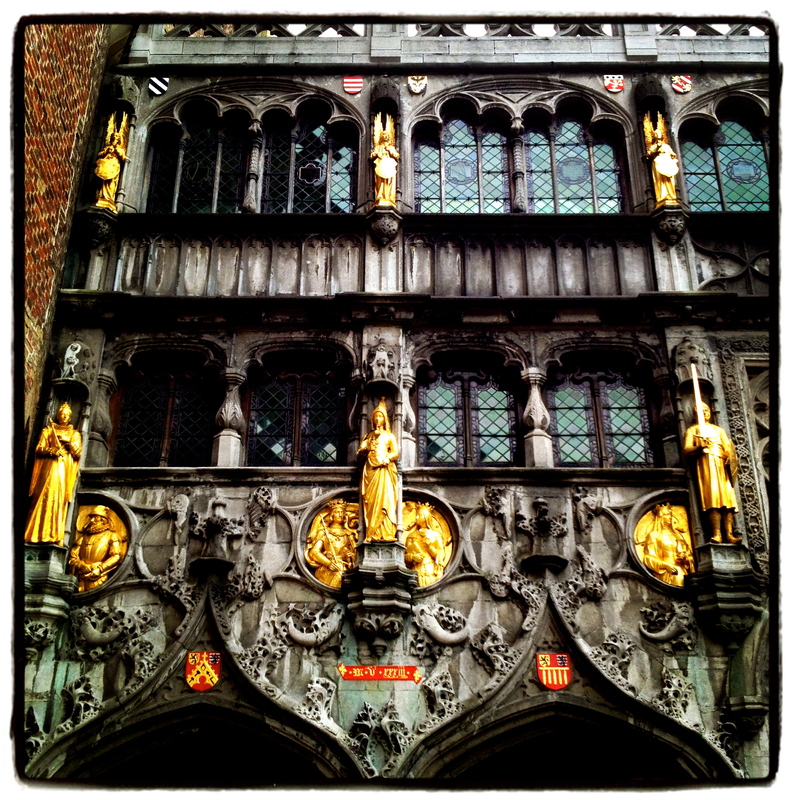 The first historical record to mention the Holy Blood in Bruges dates from 1256. The real story seems to be that it came from Constantinople, which had an extensive collection of relics including one of the Holy Blood. Constantinople was sacked by the Crusader army of Count of Flanders Baldwin IX in 1204, during the Fourth Crusade. Baldwin IX probably sent the Holy Blood, looted from the Byzantines, to Bruges shortly thereafter. The manner in which the rock-crystal vial is cut also suggests an origin in Constantinople. Every day the shiny cylinder is taken out of its safe and put on a pillow to be adored. True believers are convinced this is the moment when the blood miraculously changes from fixed to fluid form. On Ascension Day the holy relic is the centre of attention in the Holy Blood Procession through the streets of Brugge. We ended off our visit with some dinner and left from Brugge on the 20.18 train to Antwerp since some of us still needed to pack for our departures over the weekend. Looking forward to seeing friends and family on my return – hope they will have a “Welcome Home” banner on my arrival at Port Elizabeth airport (Sunday, August 26, 2012). Superb, Alexis! Baie geluk in P.E., ek hoop om jou gou weer te sien! Thanks Sara, from your mouth to God’s ears! 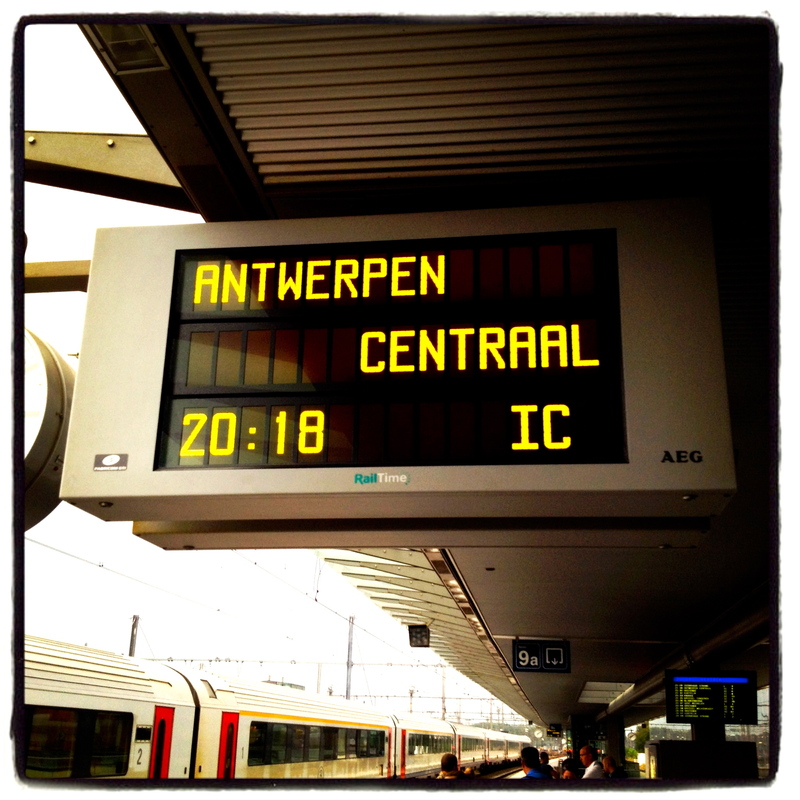 I dare say that being in Antwerp without you in the group would have been quite boring. I’m so glad you came. Thanks for keeping the memories alive, Alexis. Be blessed. Thanks M for the kind words! I trust everyone got home safely! Keep in touch!